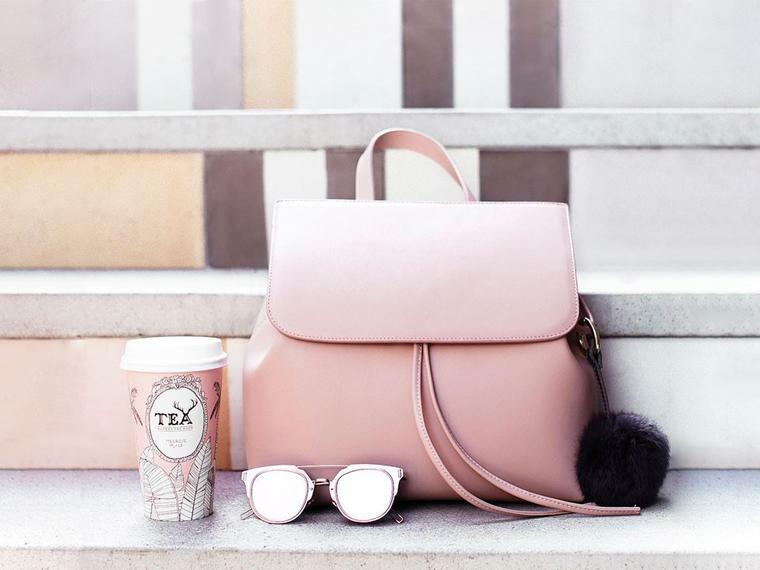 Brand Spotlight: Hielevin Bags — freya & co.
For those with a love of minimalist design, neutral colors, and high-quality genuine leather at a reasonable price, Hieleven feels like a dream come. Based in Delaware, USA, Hieleven leather goods are inspired by the natural textures and minimalist styles. Prices range from $149 USD for some of the larger totes and shoulder bags to $49 USD for a wallet. With free shipping to 40 countries, and a range of styles, it's hard not to covet them all.